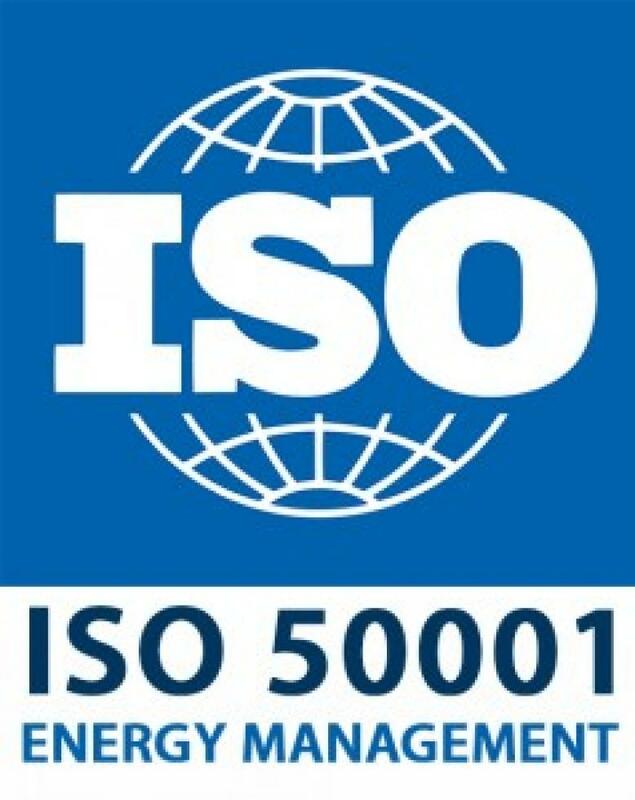 The approach initiated for the GCF group since 2015 has just been freshly certified to ISO 50 001 (standard international conference on energy efficiency). This year's certification audits took place at the sites of GCF Landiras, Lacheteau Vouvray and Lacheteau Mouzillon. We will soon receive certificates attesting to the success of this certification. To visit our website, you must be the authorised legal age to purchase and drink alcohol. If your country does not have any laws on this matter, then you must be at least 18 years old.